We all understand the importance of server security. Server monitoring is a very important part of keeping your site, email or app online. It helps you know if your server experiences issues or if the performance changes suddenly. The reason this matters is because any drastic or abrupt changes in server activity can knock you offline. There are also instances where these changes are actually caused by malicious activity, such as hacking or DDoS attacks. Server monitoring is a great step towards protecting yourself from that. At HostandStore.com, we think of ourselves as more than a web host. In fact, we actually receive many requests from customers hoping to learn more about their websites and how to market their businesses online. That’s why we published this blog post with 25 resources to help you learn SEO in February. This week, we’re going to feature some digital marketing experts who we can all learn from. For many people, the word “server” only brings to mind a tool for web hosting. As we’ve discussed before, however, there are many great uses for servers. Today, we’re going to be talking about managing a server dedicated to email using your own domain. What we’re talking about in this post is slightly more advanced, but it’s something that any moderately able system administrator should have no trouble tackling. 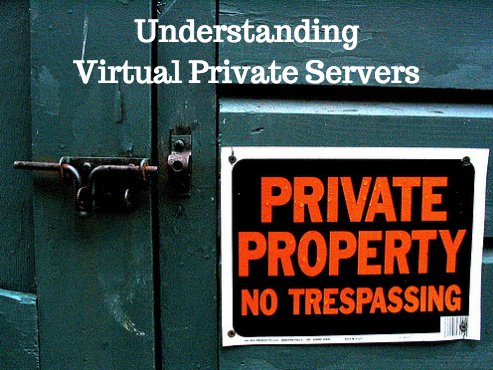 If you’ve paid much attention to what’s been going on in the hosting world, you’ve probably heard about virtual private servers, or VPS for short. VPS are a popular type of server that many advanced webmasters and network administrators use to power their sites and applications.